I posted my first 'Deals Ahoy!' 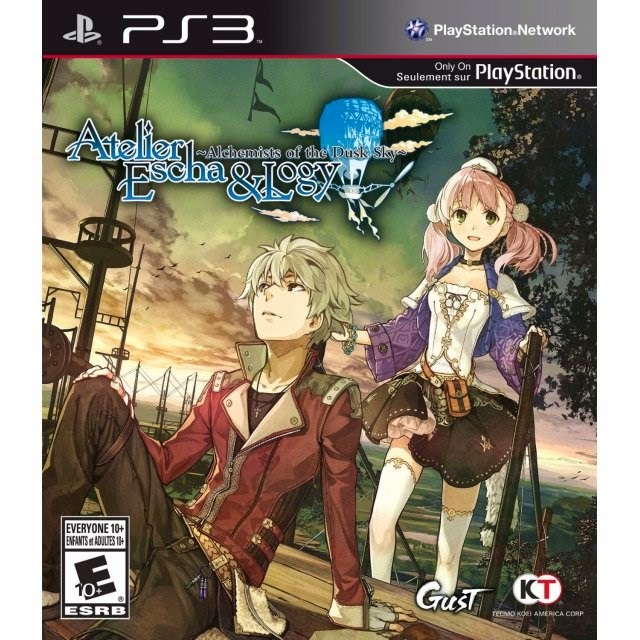 post and then more amazing deals appeared on Play-Asia. Pro tip: if you like JRPGs, check Play-Asia every Monday/Tuesday (depending where you are in the world) for their weekly deals. There's always something I want and for us English speakers, it usually involves localisations! 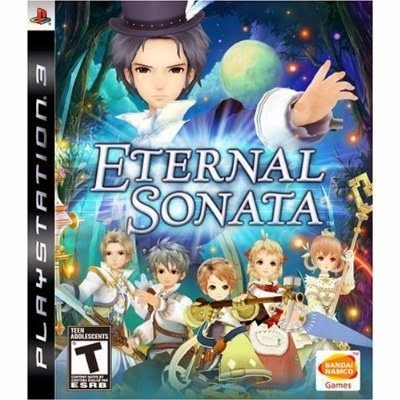 A JRPG using and based on the music by famous classical composer Chopin. The story revolves around a dream that Chopin has on his death bed involving a girl with a terrible fate and the boy who is trying to save her. 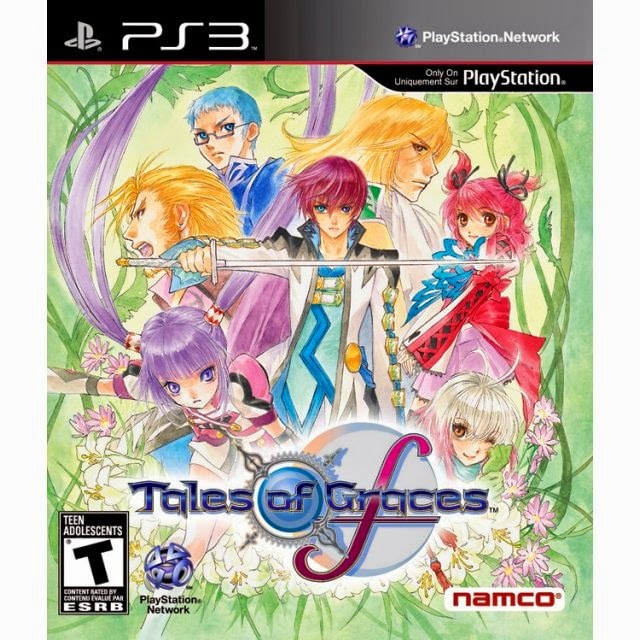 Tales of Graces F is a remake of the original Wii game. The story revolves around Asbel who makes friends with a girl called Sophie who has amnesia. He witnesses her death , but then years later, he meets her again when she protects him from an attack. Once Sophie is healed, her memories return and her motives are revealed. 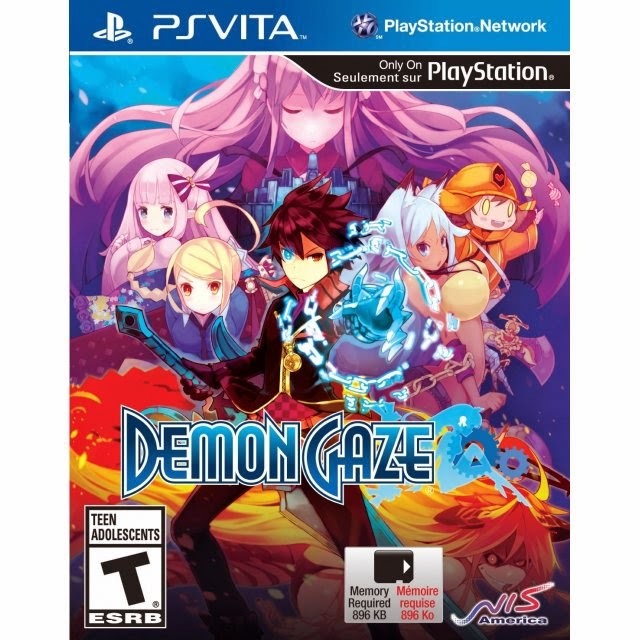 Demon Gaze is a dungeon crawling JRPG that revolves around Oz, who holds the power to seal demons. He awakens in the land of Misred, which holds labyrinths full of demons and treasure. Playing as Oz, you will go between dungeon crawling in labyrinths and building relationships at the inn. 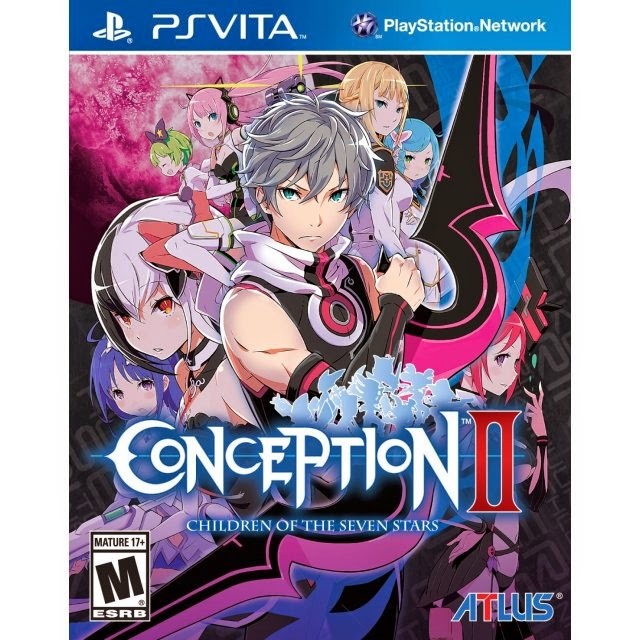 Half dungeon crawler and half dating sim, Conception II revolves around the new students at a school that specialises in creating Star Children to battle the threatening monsters in Dusk Circles. You happen to play as 'God's Gift', which basically means you are the most likely student to create and battle with strong Star Children. The game will having you going back and forth between bonding with girls and battling in a fun turn-based battle system. Read my First Impressions/Demo review for Conception II here! In Atelier Escha and Logy: Alchemists of the Dusk Sky you can choose to play as Escha, who deals with the day-to-day alchemy activities or as Logy, who deals with more complicated situations from the world. Bravely Default provides the essence of old school JRPGs with new mechanics such as the Brave or Default system and a charming story. 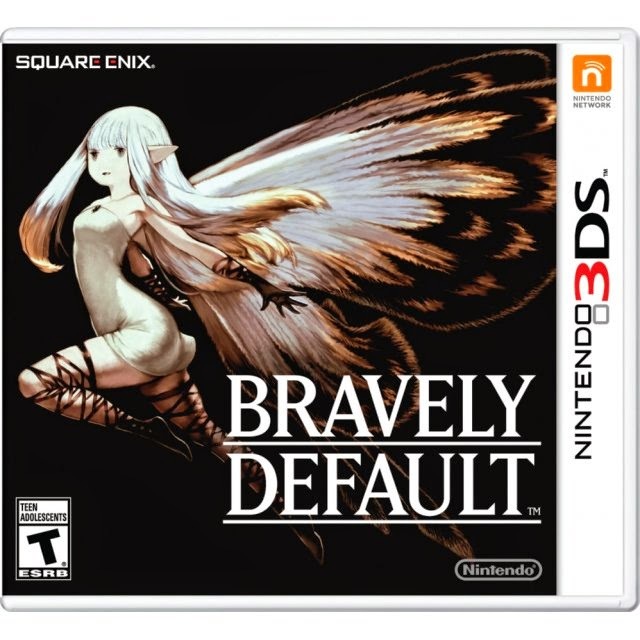 With over 20+ jobs to explore, Bravely Default is perfect for anyone looking for a beautiful game that stands up to the quality of classic RPGs. Please note: This post does include affiliate links. To read JRPG Jungle's policy on affiliate links, please read our 'About' page.